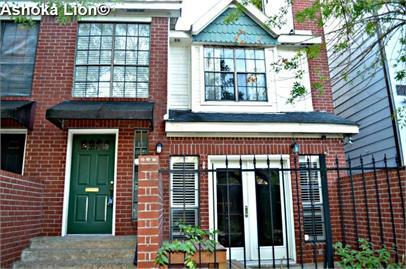 Lion Real Estate Team has a new property for rent at 2106 Stanford Street #2106 Houston, TX 77006. The property will be managed by Ashoka Lion. If you are looking to rent a property in Houston, then you should definitely check this Lion Real Estate Group house available for rent. Our Team noted: Clear nice unit with windows, blinds, drapes,beige carpet living/dining(combo), bedroom, hall, stairway, closets, light color tile bathroom(with bathtub), and kitchen,fresh paint, fans, 2 A/C windows, 2 oil space heaters, Close to Univ. of St. Thomas, Rice, Houston, Medical Center, Metro and rail transportation. Walking distance to restaurants, coffee, wine testing shops, banks supermarkets.